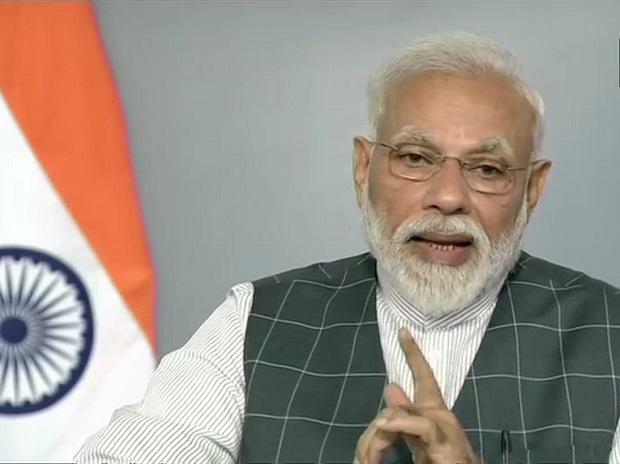 Prime Minister Narendra Modi Thursday blamed the previous Congress-led governments for the delays in acquiring military hardware, claiming that the party was more focused on “commissions” from defence deals. Addressing a rally in Uttarakhand's Rudrapur, he alleged that the Congress sat on the deal for the Rafale fighter jet as it was eyeing the “malai” (commission, kickbacks) from it. Earlier in the day, Modi addressed a rally in Meerut, kicking off his election campaign in Uttar Pradesh.